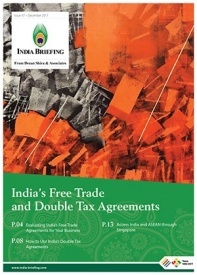 India provides several tax and non-tax benefits to business and investors investing in the country. While local jurisdictions, such as states, may also provide tax incentives for businesses, country-wide incentives are most widely applicable, and are broadly organized into four categories: location-based, industry-specific, export-linked, and activity-based. 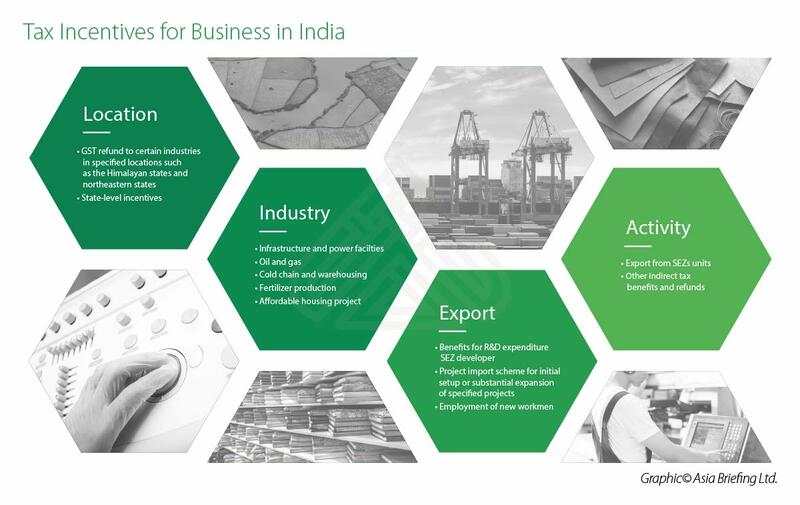 These benefits, subject to specified conditions, include incentives for units situated in special economic zones (SEZs) or less-developed regions; incentives for specific industries, such as power, ports, highways, electronics, and software; newly set-up Indian companies, startups recognized under the National Startup Policy, and establishing a new industrial undertaking. Incentives are also available to non-resident companies in the form of presumptive taxation in areas such as shipping, oil and gas services, aircraft, and power industries, among others. Special economic zones have been set up throughout the country in order to promote competitive business environments. 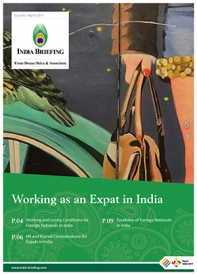 Both developers and occupiers of SEZs enjoy substantial long-term tax holidays and concessions that are worth exploring when establishing an operation in India, although these may be phased out under the direct tax code (DTC) for SEZs that are operationalized after March 31, 2020. Presently, units in SEZs enjoy 100 percent income tax exemptions on export income for the first five years, 50 percent for the next five years thereafter, and 50 percent of the plowed back export profit for another five years. Units in SEZs also receive additional benefits from respective state governments in the form of stamp duty exemption, VAT exemption or refund, and electricity duty exemption. To avail incentives, the firm must be involved in the development, operation, and maintenance of SEZs, including their infrastructure facilities. Not to be formed by transferring a previously owned plant and machinery to the SEZ unit. 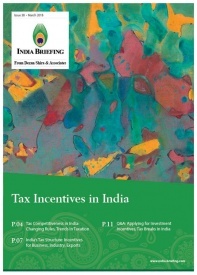 Businesses set t ing up, under taking, or manufacturing units anywhere in the notified regions of the northeast and Himalayan states of India are eligible for special tax benefits. 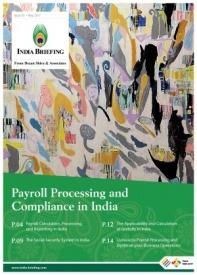 The notified regions include northeastern states of Arunachal Pradesh, Assam, Manipur, Meghalaya, Mizoram, Nagaland, Sikkim, and Tripura and Himalayan states of Jammu and Kashmir, Himachal Pradesh, and Uttarakhand. A deduction of 100 percent of business profits for a period of 10 years is permitted for companies manufacturing, producing goods, providing eligible services, or undergoing substantial expansion between July 1, 2017, and March 31, 2027. Further, a refund is available on excise duty payable on specified value addition for 10 consecutive years. A refund is not available with respect to the manufacture or production of tobacco, pan masala (betel leaf ), plastic carry bags of less than 20 microns, or goods produced by petroleum and gas refineries. 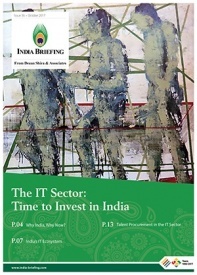 Service sectors eligible for the benefits include hotels (two stars and above), nursing homes (25 beds or more), old age homes, vocational training institutes for hotel management, catering and food crafts, entrepreneurship development, nursing and paramedical, civil aviation related training, fashion design and industrial training, IT related training centers, IT hardware manufacturing units, and biotechnology. 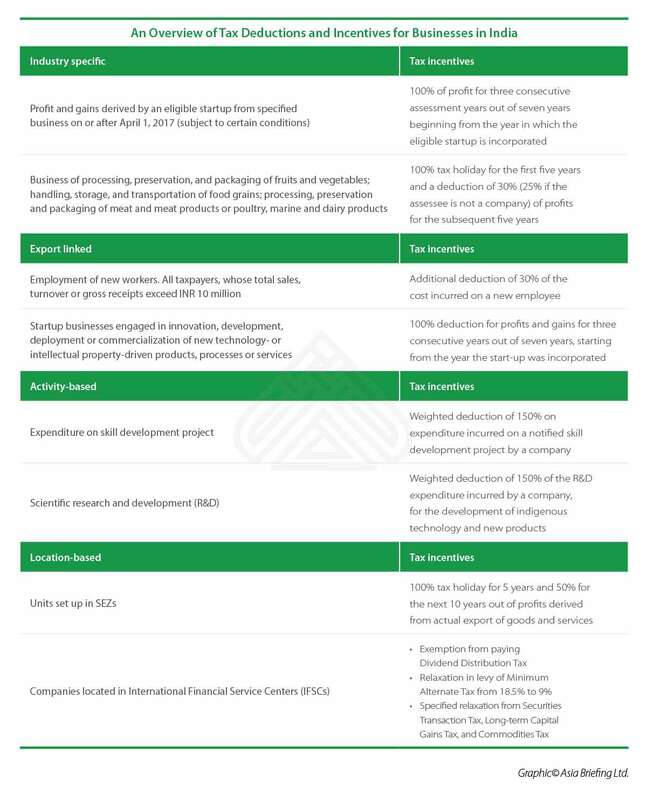 To strengthen the startup ecosystem in the country and provide support, the Indian government offers several tax benefits to startups recognized under the National Startup Policy. Benefits include a tax holiday for a period of seven previous years, beginning from the year the startup is incorporated; exemption from tax on long-term capital gains; and approval to set-off carry forward losses and capital gains in case of a change in shareholding pattern. As a form of further relief, the government also provides an exemption from angel investment tax, introduced in 2012. Under this, funds from angel investors or family and friends – domestic funds that are not registered as venture capital (VC) funds – or funds which are raised from VC firms set up for the very purpose of backing such ventures, will not be taxed on their investment into a startup firm. An eligible startup under the National Startup Policy is a company that holds an eligible business certificate from the inter-ministerial board of certification under the Department of Industrial Policy and Promotion (DIPP). The company must be incorporated on or after April 1, 2016, but before April 1, 2021. Additionally, the total turnover of such a company must not exceed Rs 250 million (US$3.87 million) in any of the previous years beginning on or after April 1, 2016, and ending on March 31, 2022. 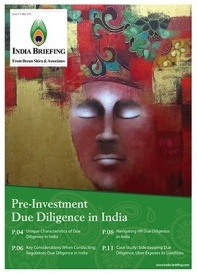 For newly set-up Indian companies, the government has announced a discounted CIT rate of 25 percent – plus applicable surcharge and education cess – with effect from FY 2016-17. 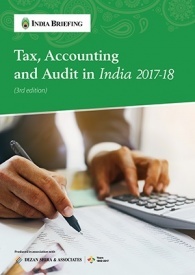 The company has not claimed set-off of loss carried forward from any earlier assessment years, provided such loss is attributable to the deductions referred in the above condition.